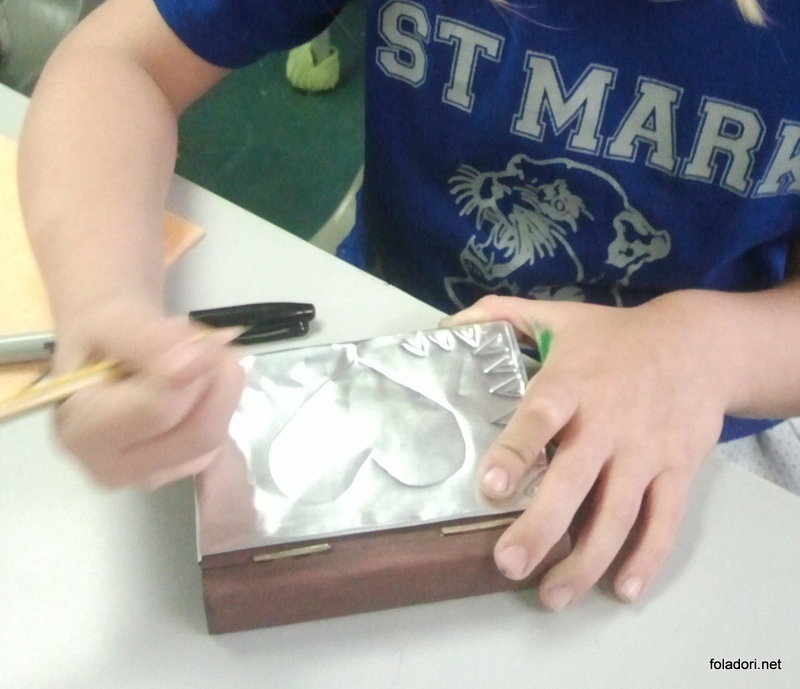 Maria Foladori Weiss teaches all forms of visual art to children ages 5 years old to 12 years old. Young artists can take her courses at the Boca Raton Museum of Art School or through lessons in small groups at private homes. 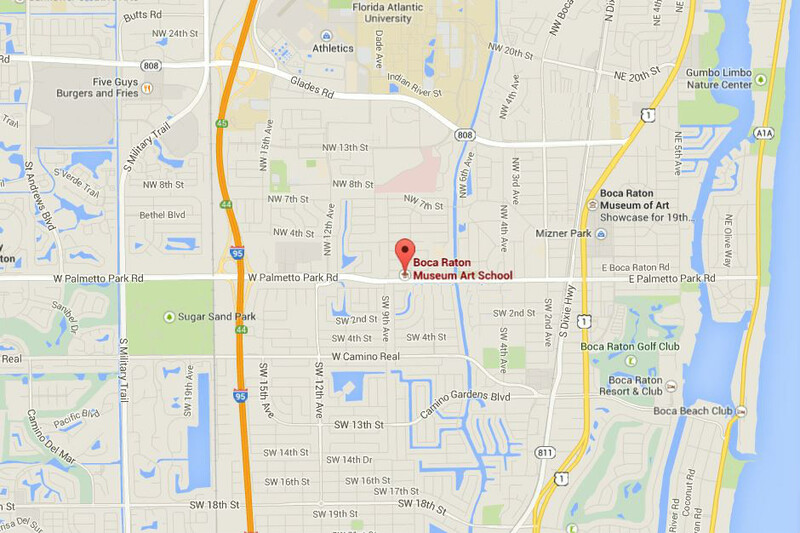 Contact the Boca Raton Museum of Art School here. The school is located east of I-95 at 801 W Palmetto Park Rd, Boca Raton, FL 33486 (561) 392-2503. The next session starts in late August, 2015. Maria is a professional artist with a degree in art education from Buenos Aires, Argentina where she taught college level art courses. 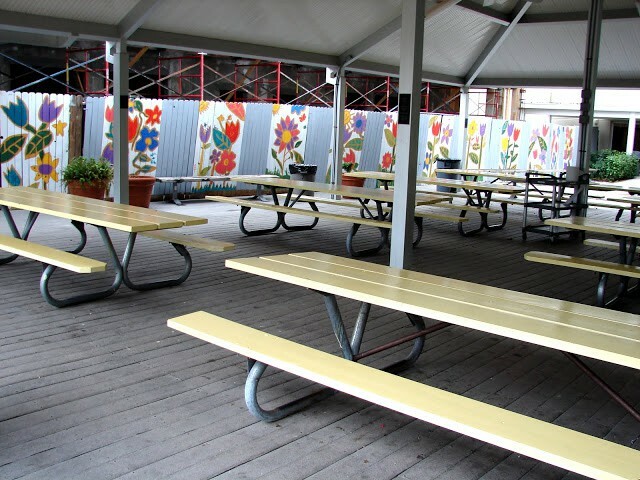 In the United States, she has specialized in art for children in Boca Raton, New York City and Houston.